This New Royal Windsor carpet from our Wilton Royal range is made of 100% wool that exudes natural quality to the entire house. 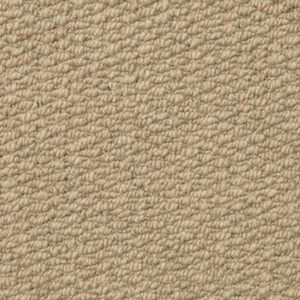 This berber loop style carpet is available in 12 colours. Hessian, Hopsack, Ivory, Maize, Marble, Mushroom, Pewter, Platinum, Shale, Slate, Stone, Truffle.